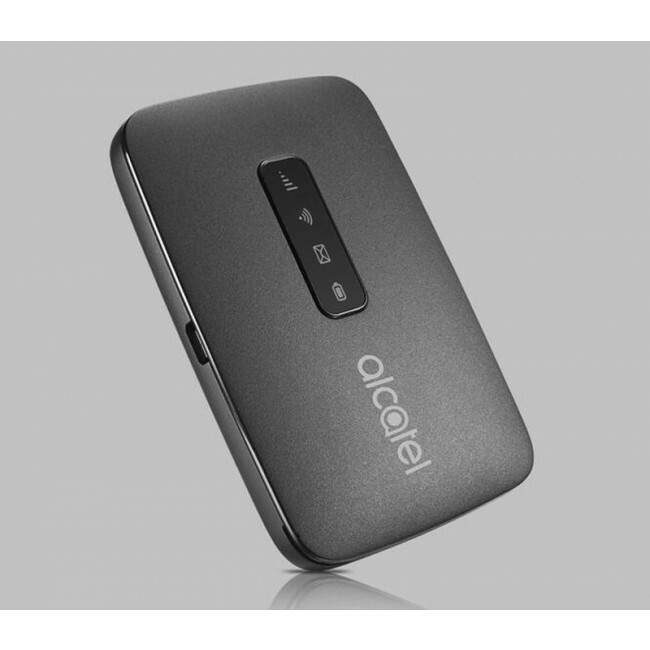 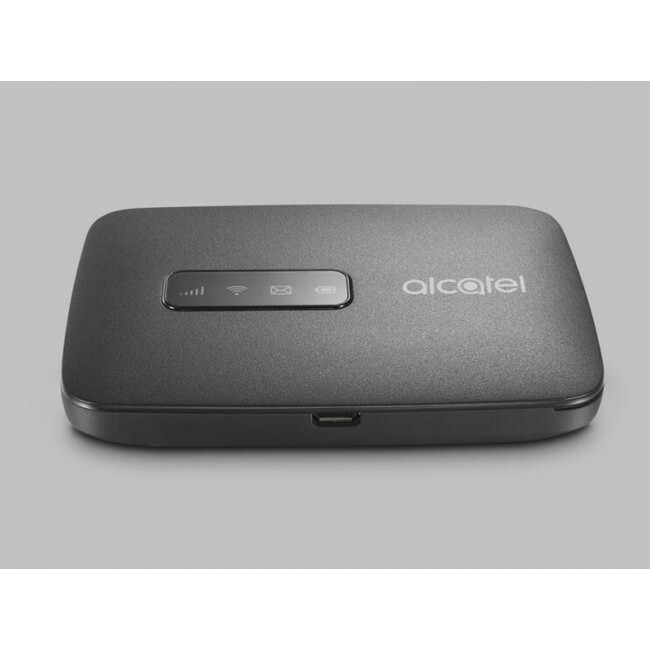 Alcatel Link Zone MW40VD is a new 4G portable router for LTE(TDD & FDD) networks. 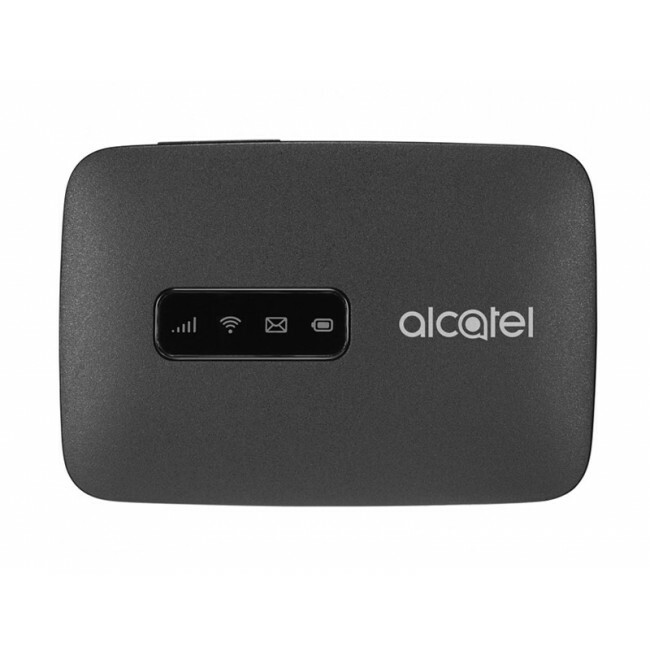 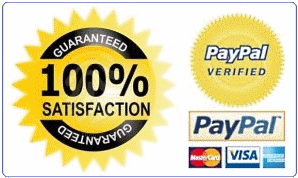 It's a LTE cat4 mobile hotspot supporting up to 15 wireless devices for peak download speed to 150Mbps. 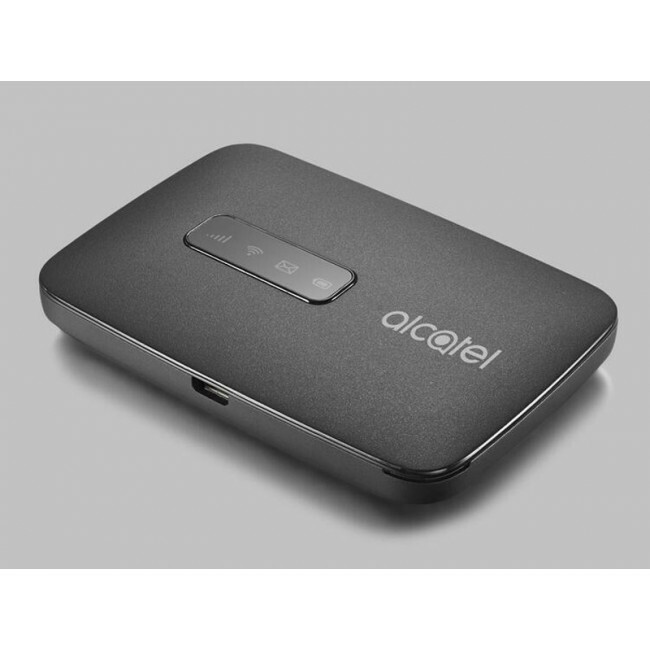 With the battery of 1800mAh, the Alcatel Link Zone MW40VD could keep working for 4-5 hours.